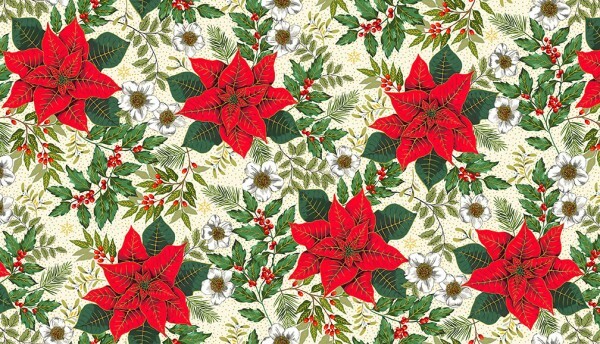 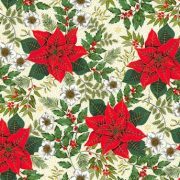 Deck the Halls 2019 is a beautiful range of traditional designs featuring Poinsettia’s, Holly and Christmas foliage, in reds, greens and creams. 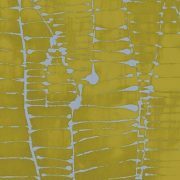 All the fabrics have metallic gold detailing to enhance the fabrics. 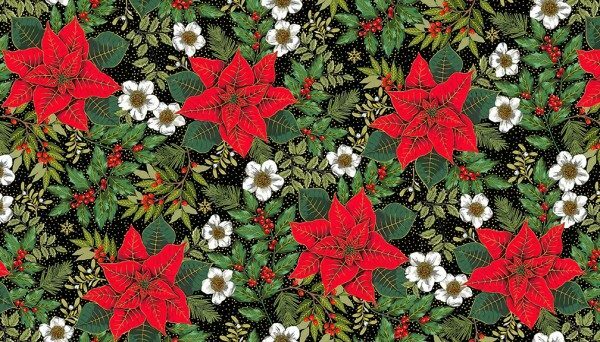 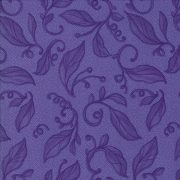 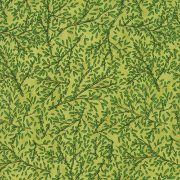 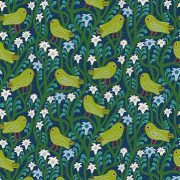 Deck the Halls 2019 is perfect for making traditional styled table runners, tree skirts, cushions etc.